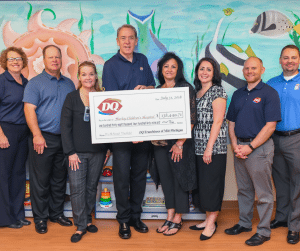 Dairy Queen Creates Miracles – Dairy Queen Corp. Imagine being in a scary place, lights are so bright you can’t see, a nurse is talking to you but you can’t understand what is being said, it sounds like 100 voices. That’s what it feels like for some pediatric patients with special needs. At Hurley Children’s Hospital, we do what we can to make those patients as comfortable as possible. Child Life specialists are trained to help them and now those specialists have more tools to do their jobs. It’s all thanks to Dairy Queen. 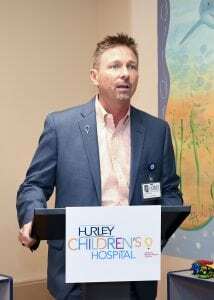 Local franchisees Steve and Charron Hughes won a contest for Hurley Children’s Hospital. They got money from a silent auction with Dairy Queen International and in the process, got almost $140,000 for our kids. 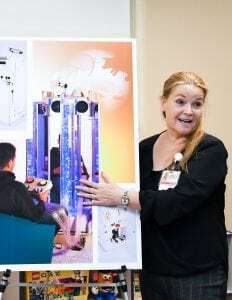 Some of the money has been used to buy a special Vecta machine that will help children regulate the sights and sounds of their own room. They will set the atmosphere to something manageable, allowing them to recover better. Some of the money is being used to buy gaming units, DVD players, coloring books and crayons. Dairy Queen is doing what it can to make children smile, even if they are in the hospital. The gifts will help children pass the time between treatments. We are also proud that Dairy Queen has agreed to be the title sponsor of our Miracle Picnic. 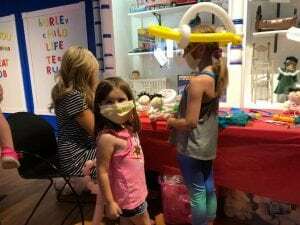 The first DQ Miracle picnic was just held at Sloan museum. Roger Brewin, Dairy Queen Vice President of Operations, and his team were on hand. 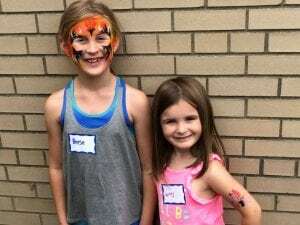 Miracle families were among the 200 guests at the family friendly event. 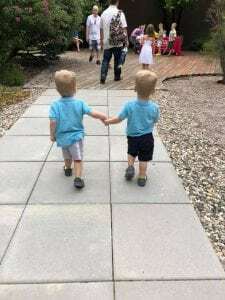 They became part of the Hurley family when they were treated in the NICU. Now, they are enjoying a summer picnic like any other child. 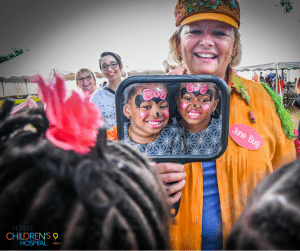 They listened to live music while getting their faces painted, they designed balloon animals, played with bubbles, smiled in the photo booth, made play ice cream cones and used dolls to learn how to give shots. The children, their families and our sponsors all had a delicious picnic with hot dogs, hamburgers and macaroni and cheese. Dairy Queen Dilly Bars were enjoyed for dessert. 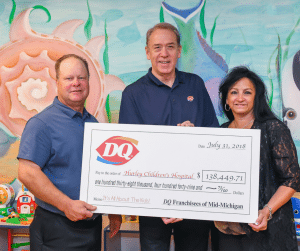 Dairy Queen has long been a great partner, raising money year round for Children’s Miracle Network Hospitals. 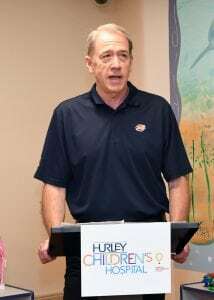 We are absolutely thrilled Dairy Queen is taking the relationship with Hurley Children’s Hospital to this next level. 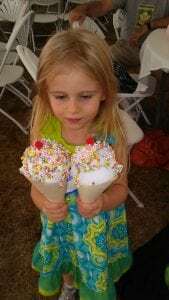 Previous post: Miracle Treat Day Success!